All across the country and in various parts of the world, leaders have recognized the importance of developing programming that not only encourages physical activity for today’s youth, but also directs them to a path of future leadership and success. 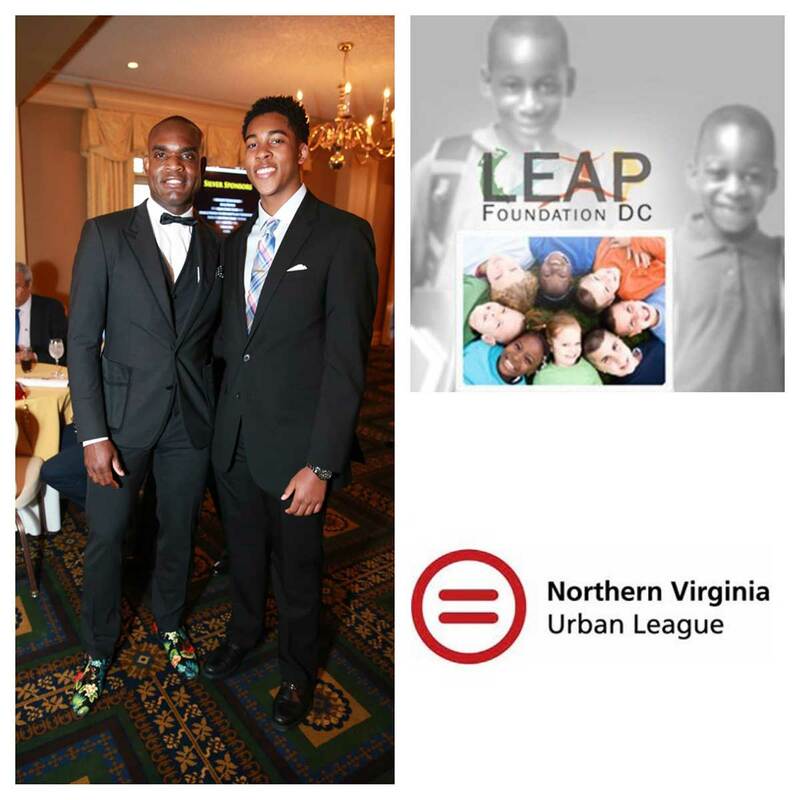 At LEAP Foundation DC, we are on a mission to bridge the gap between hope and achievement. We do this by providing educational and training opportunities to meet the aspirations of the underserved citizens of the District of Columbia. But our outreach doesn’t stop there. We recognize that our mission could not be met without organizations and programs that share a similar commitment: To help connect the dots for today’s youth in the hope that, one day, they become not just productive citizens of communities around the world, but healthy, prosperous leaders. We have had the pleasure of working with a few of these incredible organizations and we’re happy to share them with you today. It has been both an honor and a pleasure to serve with the dedicated folks who have committed their lives to the advancement of today’s generation. On a local level, we have enjoyed working with the Southeast Tennis and Learning Center (SETLC), where many of our very own youth mentees spend their time. The establishment combines academics with cultural enrichment, technology and tennis to foster health and continued education in youth ages 3 to 17 years old. First Lady Cora Masters Barry saw a need for a safe place for children to grow and play and so, in 1995, she made tennis a bridge to higher achievement, lifting up the children who now benefit daily from the programming offered at the Southeast Tennis and Learning Center. 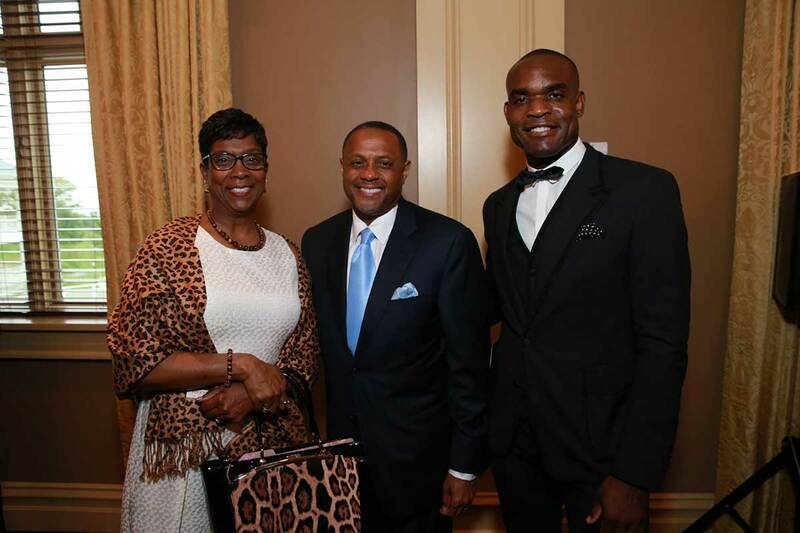 Dr. Clayton Lawrence, Founder of LEAP Foundation DC, recently completed his 111th marathon. 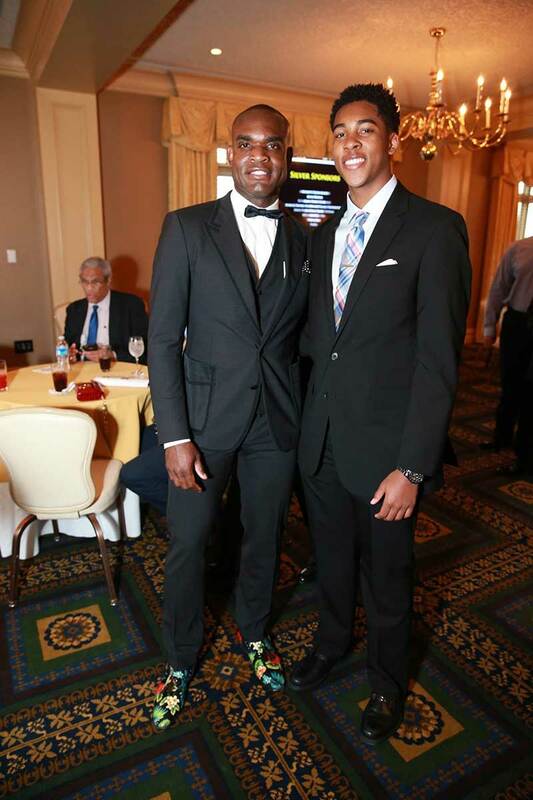 While he aspires to race on each of the seven continents, more importantly, he wishes to use the opportunities as an outlet to expand upon his work being done in the DC area. As part of a recent visit to Mumbai, India, where he completed the Tata Mumbai Marathon, he was pleased to merge his dedication to long-distance running with his personal and professional desire to support a special organization as it works toward improving the community. Mentor Me India is a nonprofit organization that aims to “empower the children from low-income groups by providing them with strong role models in the form of mentors.” The group’s process is two-fold, not only benefitting members, but offering mentors a chance to directly interact with participants and allowing them to learn valuable life lessons, as well. Since 2016, Dr. Lawrence has connected with a west coast program that challenges “at-risk secondary students to experience the benefits of goal-setting, character development, adult mentoring and improved health by providing them with a truly life-changing experience: The training for and completion of the Skechers Performance Los Angeles Marathon.” For many, training for a marathon is the first time to commit to a specific goal, which, according to Dr. Lawrence will, no doubt, allow the students to form healthy thought processes and habits. Throughout its 30-year history, the organization reports that more than 66,000 students have become alumni of the program and offers some staggering statistics: 99 percent of participants will graduate high school and 95 percent will go on to college. Dr. Lawrence enjoyed an opportunity to meet up with a few of the 2,588 students who participated in what would be his 111th marathon. 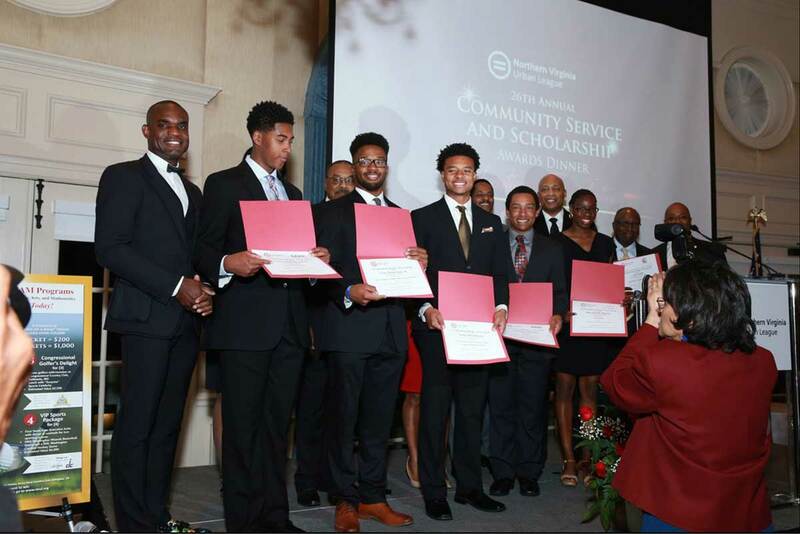 For the past several years, LEAP Foundation DC and the Latino Student Fund have merged their efforts to bring opportunity to DC’s minority and disadvantaged youth and families. The Latino Student Fund recently celebrated 25 years of service to the Hispanic population, offering English classes, school workshops and computer training. The nonprofit aims to “provide opportunities for a strong academic foundation to underserved preschool- through 12th-grade students of Hispanic descent” while making educational programs attainable in the community. Collaborative efforts have included an annual toy drive, which provides families with a full Christmas at what could be a difficult time for some. 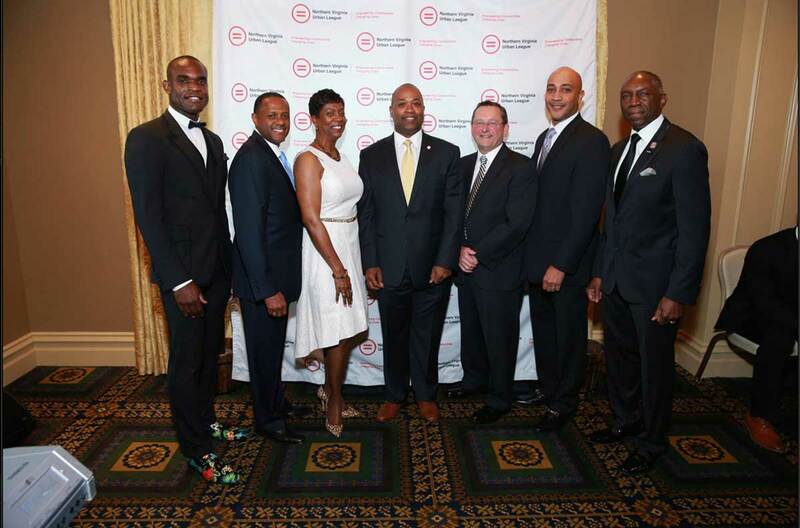 The partnership allows both organizations to maximize the reach and impact of their respective missions.